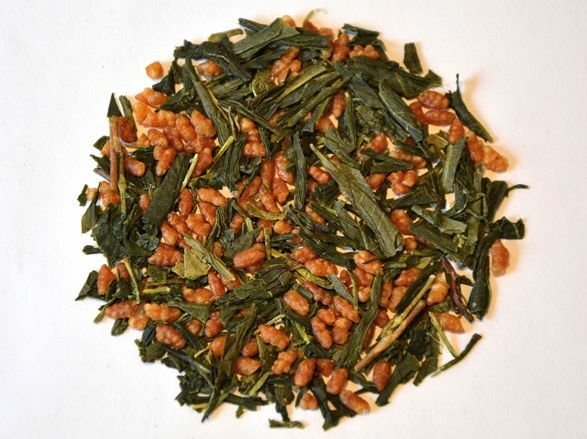 Genmaicha Wazuka is a blend of green unshaded Sencha tea from Wazuka, located in the southeatern Japanese prefecture of Kagoshima, and roasted rice grains (Genmai). The traditional Japanese tea specialty, in which these ingredients are combining to a unique, extremely pleasant roast taste, was one of Japan’s first tea products that became well-known also outside of Japan, and enjoys great international popularity among both tea lovers and friends of tisanes, for example in the US and a range of European countries. Genmaicha is a traditional Japanese tea speciality that has been well-known and enjoying great popularity in the US and many European countries for a long time already. Its ingredients – Sencha tea leaves, roasted rice grains (Genmai), and in another version with added Matcha – combine to a unique, extremely pleasant roast taste and aroma. According to traded legend, Genmaicha was rather accidentally discovered during the 15th century. A negligent servant entrusted with the task of roasting green tea supposedly allowed some rice grains to mix with tea leaves and then forgot about the roasting process of that mixture, so that it was roasted too long. His master, a Samurai, got so angry that he beheaded that servant, only to realize little later that this new tea had a very pleasant taste. Due to the dilution of the tea leaves with roasted rice corns, Genmaicha initially was known as “poor man’s tea” and was used to bridge the time between meals. Today, thanks to a perfected and comparably processing method, Genmaicha has evolved as a tea specialty that enjoys great popularity across all walks of life. 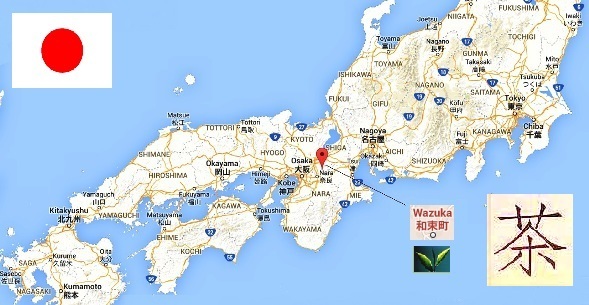 Our Genmaicha Wazuka is produced through blending green Sencha tea with roasted rice grains (Genmai). Home of this tea is the Wazuka. located in the prefecture of Kagoshima on the island Kyushu that forms the most southern tip of Japan. 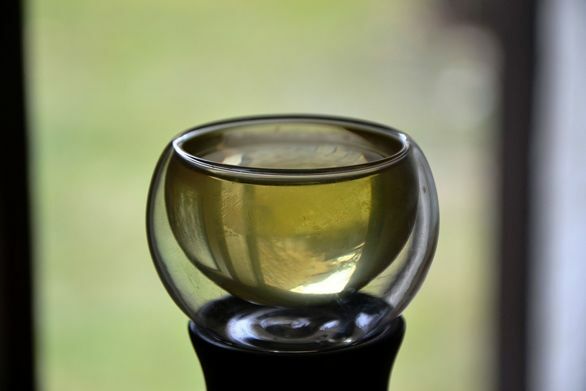 To stop oxidation processes and in favor of an optimal exploitation of aroma, flavoring and other active substances, the freshly harvested deep green tea leaves in Japanese green tea production are steamed, cooled, rolled and dried. The roasted rice grains (Genmai) are added to the green tea subsequently. We procure this Genmaicha tea directly from the poducer’s farm in Japan, which is health and environment-friendly certified according to strict Japanese standards, so that active ingredients, aroma and flavoring substances of the tea are preserved all the way from production right up to your cup. The tea convinces through its full-bodied taste and alluring roast note. The infusion is of high clarity and exquisite, intensive bright green color. Preparation: Dose Genmaicha Wazuka into the teapot, pour over with water tempered according to below recommendation, let infuse and pour out into previously prepared drinking or tea cups. Water: For the preparation of our Genmaicha Wazuka, we recommend using as soft as possible (low lime) water of a temperature of 70°C. Teapot: Best suitable for the preparation of Japanese green teas are clay teapots (alternatively Japanese Kyusu or Chinese style teapot), but you will achieve comparably desirable results using a China bone or a glass teapot. Dosage: While in Japan there’s a tendency to much higher dosages prevailing, a dosage of 4g tea leaves on 200ml water in our experience appears to be entirely adequate as an initial approach . Starting from this basis, the tea is open to possible experimenting and individual adjustments to the dosage. The higher the dosage, the more intensive both color and taste of the resulting green tea will be. Infusion period: With an infusion period of 2 minutes for a first infusion and somewhat longer for a second steep, Genmaicha Wazuka will produce two delicious infusions. 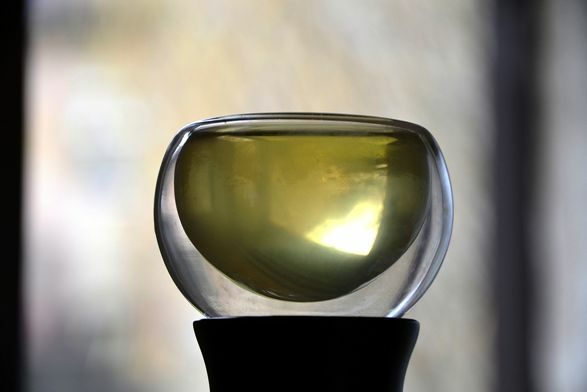 Tea cups: Genmaicha Wazuka is enjoyed in smaller to medium-sized teacups (“Chawan ” or ” Yunomi”), whose style and prefered size can be adapted to actual requirements, i.e. situation and mood.